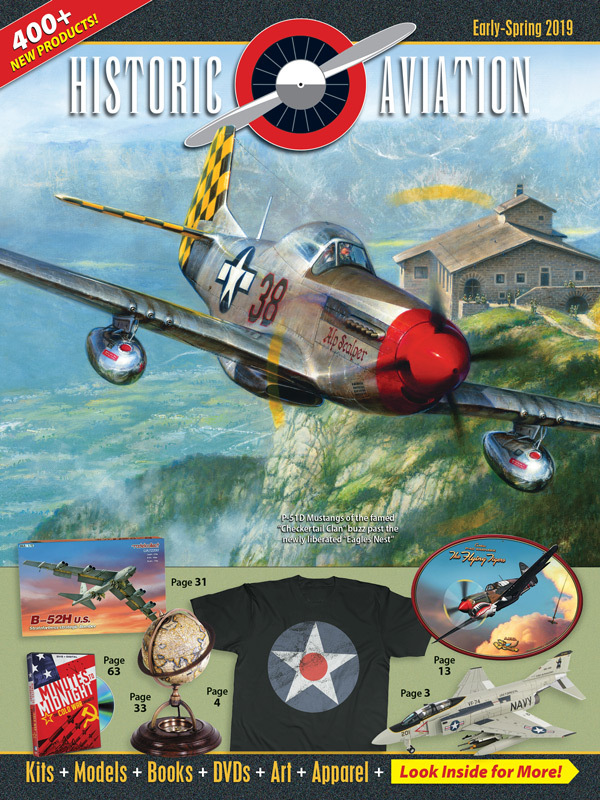 For more than thirty years, Historic Aviation has been a leader in aviation merchandising, offering thousands of fun and exciting items to aviation enthusiasts worldwide. From models and kits, to books and videos, to prints and calendars and much more, we cover all areas of aviation and its history, so there is truly something for everyone. Military Issue brings you the history of America’s fighting forces from World War I to today. 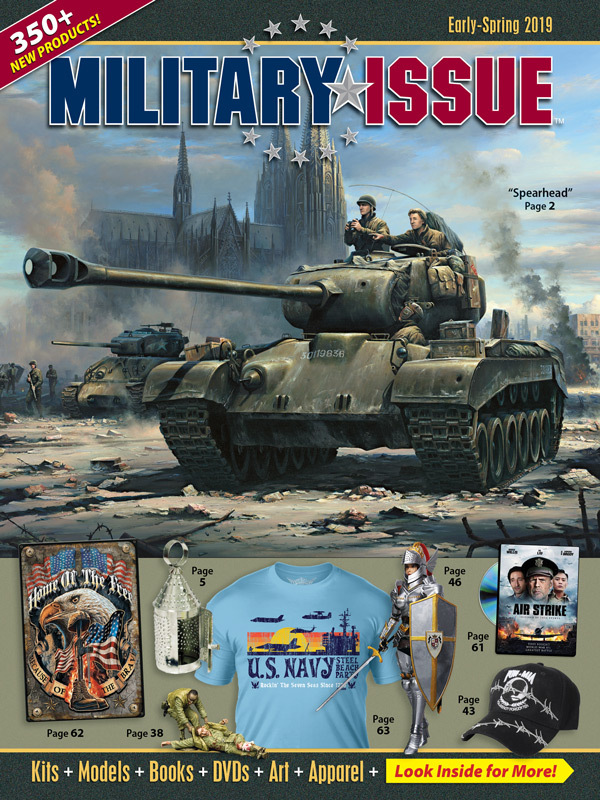 Whether you're interested in models of military vehicles, videos, books, historic artifacts, or other products related to the American military or the battles in which it has fought, you'll enjoy shopping with Military Issue as much as you enjoy the items you purchase. 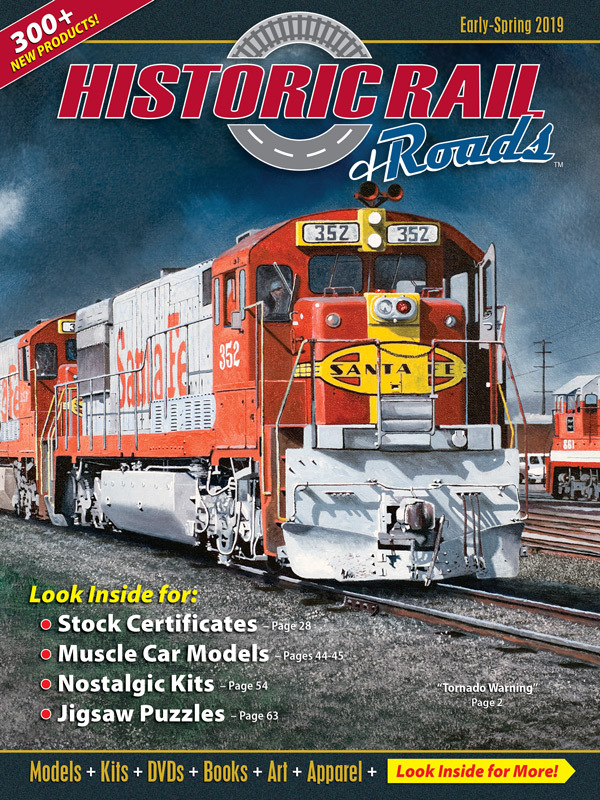 With thousands of train and railroad-related products, Historic Rail is the #1 supplier for railfans and modelers. From books and videos, to models and prints, to collectibles and giftware and more, we offer the best variety and value in railroading products you’ll find anywhere. See how we’ve made shopping easier, more convenient and more enjoyable than ever by viewing our great selection of railfan favorites. 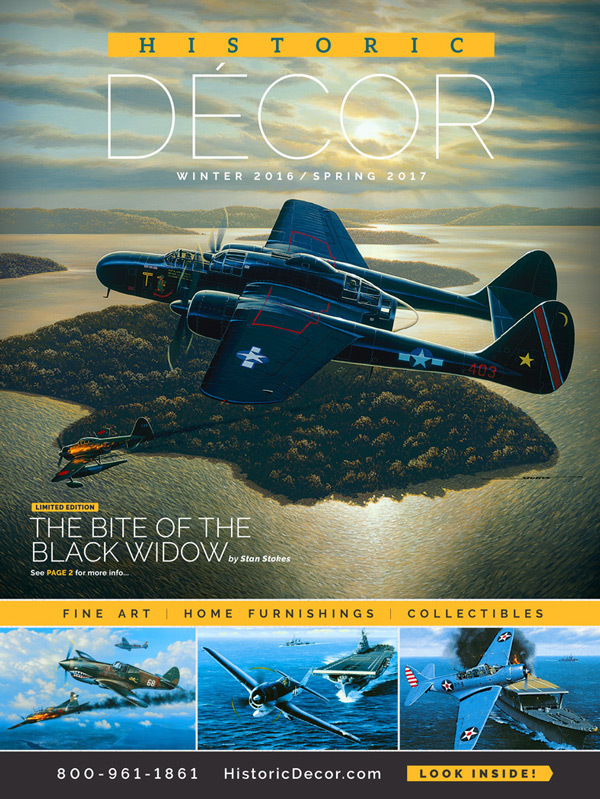 Historic Décor is your source for an incredible selection of historic fine art prints, military, aviation, rail, and automotive themed collectibles, and unique housewares.